Time goes by so quickly. Christmas is coming. I love holidays and holiday euphoria, especially when my family is together. What makes these moments spent together even more special is food. Besides Christmas cookies I like to prepare cakes, too. 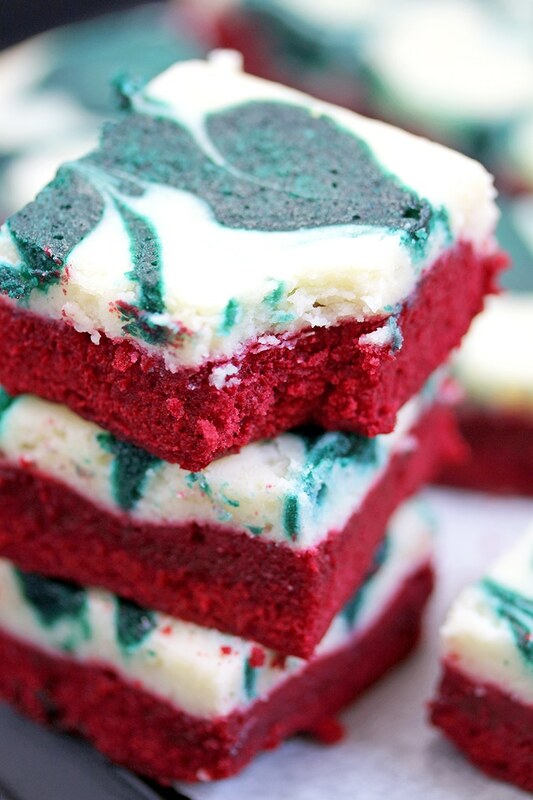 Christmas Cheesecake Swirl Brownies is one of them. Cheesecake and brownies fans will love this recipe. 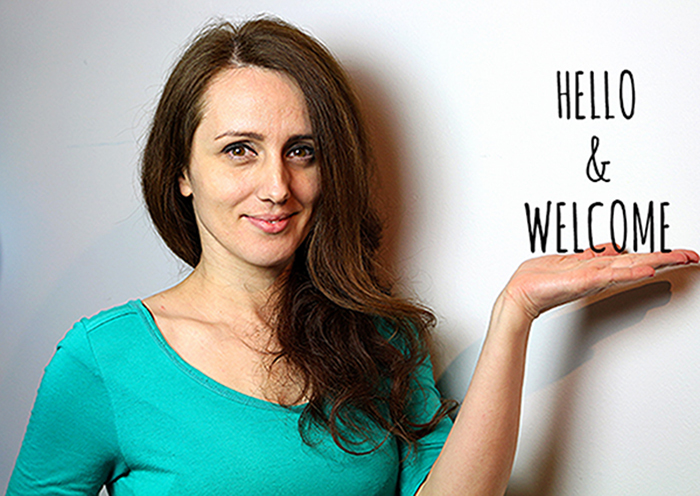 The best part is that it´s so quick and easy to prepare. 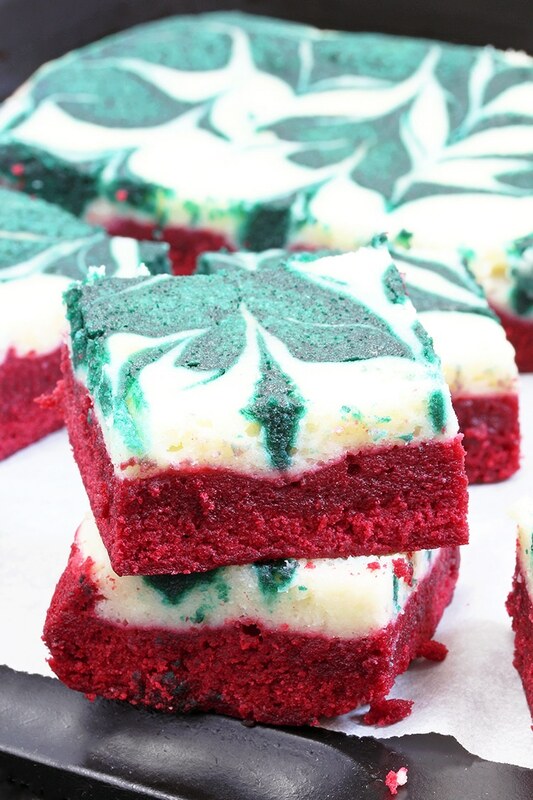 They also look nice in Christmas colors and they will make your sweet Christmas plate complete. Christmas Cheesecake Swirl Brownies make a perfect Christmas dessert that doesn´t take much to prepare and it´s so delicious. 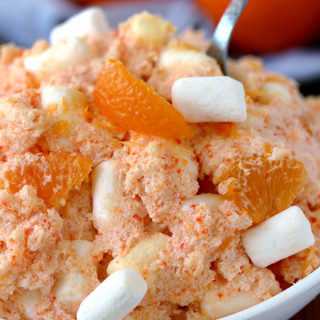 I´m sure it´s going to be one of your favorite Christmas desserts. 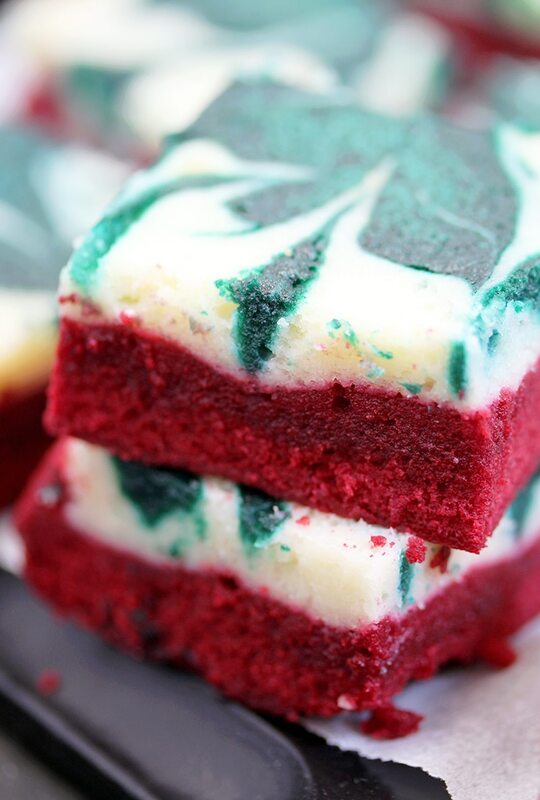 What do you need to make Christmas Cheesecake Swirl Brownies? You probably wonder, why blue color? If you combine it with cocoa brown, you´ll get fine dark green. 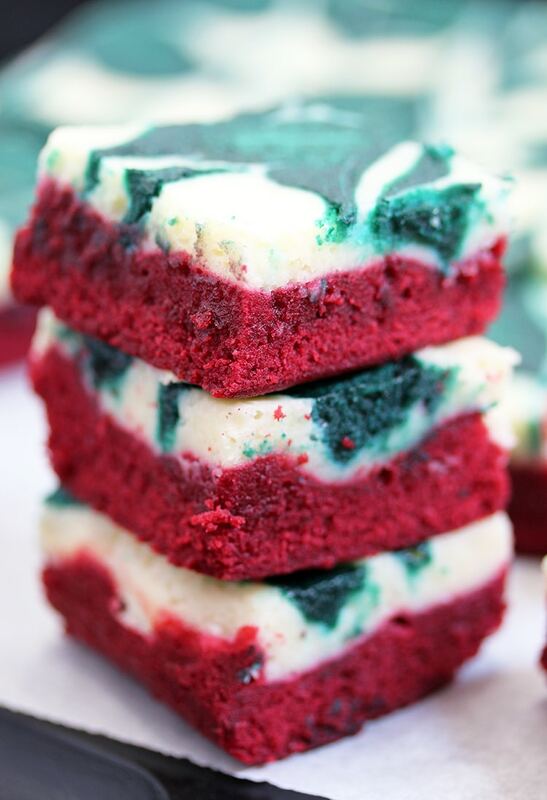 How to prepare Christmas Cheesecake Swirl Brownies? In a medium dish combine flour, cocoa and salt. In a large dish beat melted butter and sugar. Add vanilla, vinegar and eggs and beat to combine. Slowly fold in dry ingredients and beat at low speed until well combined. Pour ¼ of the batter in a separate smaller dish. Put red color in a larger dish and beat until combined. Put blue color in a smaller one and beat until combined. Set aside while you prepare cheesecake filling. In a medium dish beat cream cheese and sugar, at medium speed until light and fluffy. Add vanilla and egg white and beat until creamy. Finally, add flour and beat until combined. Line 9 x 9 inch baking pan with parchment paper. Pour red brownie batter and spread evenly. 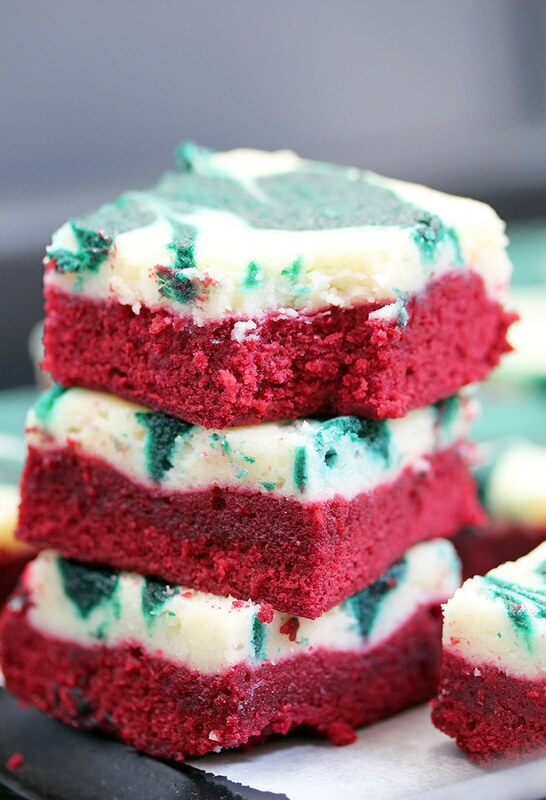 Spread cheesecake mixture evenly over the red velvet brownie layer. Drop spoonfuls of the green velvet brownie batter on top of the cheesecake. Drag a toothpick or a knife over the batter and cream cheese mixture to create swirls. Bake at 350 degrees for 25-30 min. Take out of the oven and leave to cool at a room temperature, and then transfer to fridge to cool completely. If you are planning to make cheesecake for the upcoming holidays, I have a few suggestions for you. 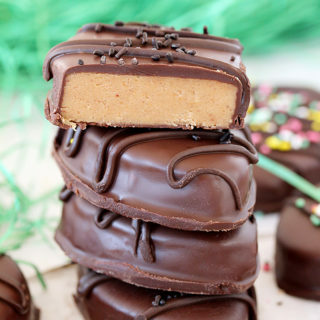 My personal favorites and the most popular posts on the blog are Chocolate Chip Cheesecake Cookies and No Bake Chocolate Peanut Butter Mini Cheesecake that can be a part of your holiday meal. For Christmas and New Year, I suggest Holiday Maraschino Cherry Shortbread Cookies and Holiday Red Velvet Kiss Cookies. 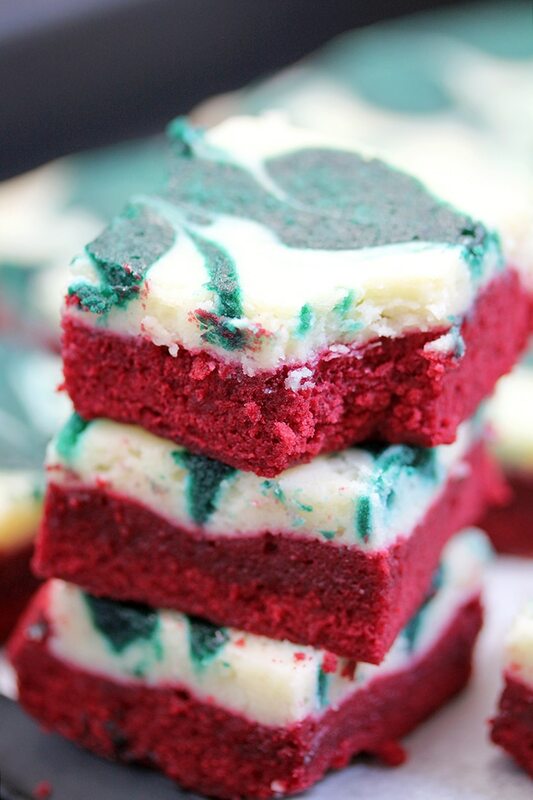 Christmas Cheesecake Swirl Brownies are quick and easy, super tasty brownies with a red velvet brownie layer, a cheesecake layer and swirl with green velvet brownies. Preheat the oven to 350 F. Line 9 x 9 inch baking pan with parchment paper or spray with nonstick spray. TO MAKE THE BROWNIE – In a medium dish combine flour, cocoa and salt. Set aside. In a large dish combine melted butter and sugar. Add vanilla, vinegar and eggs and beat until combined. Slowly fold in dry ingredients and beat at low speed until well combined. Pour ¼ of the batter in a separate, smaller dish. Put red color in a larger dish and beat until combined. Put blue color in a smaller one and beat until combined. 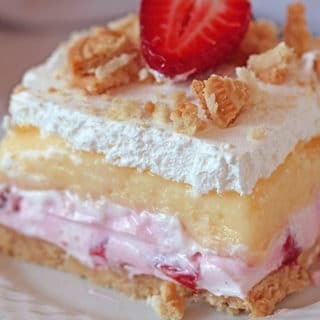 TO MAKE CHEESECAKE FILLING. In a medium dish beat cream cheese and sugar at medium speed. Add vanilla and egg white and beat until creamy. Finally add flour and beat to combine. Pour red brownie batter in the baking pan and spread evenly. Gently spread cheesecake mixture over red velvet brownie layer. 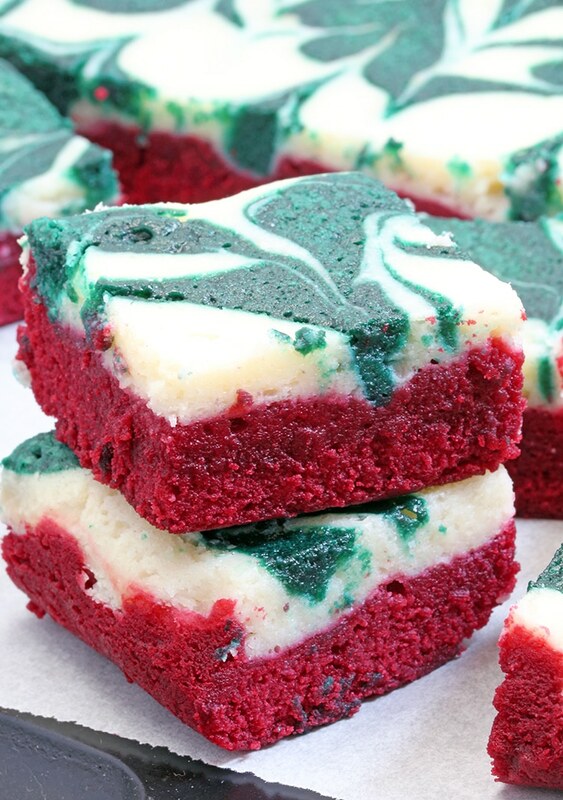 Drop spoonfuls of the green velvet brownie batter on top of the cheesecake. Drag a toothpick or a knife over the batter and cream cheese mixture to create swirls. Bake for 25-30 minutes or until a toothpick placed in the center comes out clean. Take out of the oven and leave to cool at a room temperature, and then transfer to fridge to cool completely. Keep at a room temperature up to 3 days or refrigerated up to 7 days.